Job opportunities for a Dutchman? 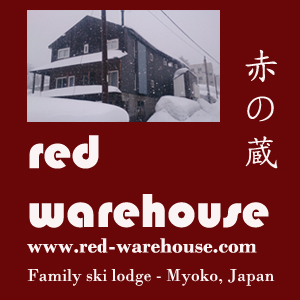 Looking for a job for next Japan ski season? Ski & Snowboard Instructor Jobs in Japan With Club Med.